This entry was posted on May 1, 2008 at 2:32 am and is filed under Earth Maps. You can follow any responses to this entry through the RSS 2.0 feed. You can leave a response, or trackback from your own site. can not help but wait to browse far more of your postings. 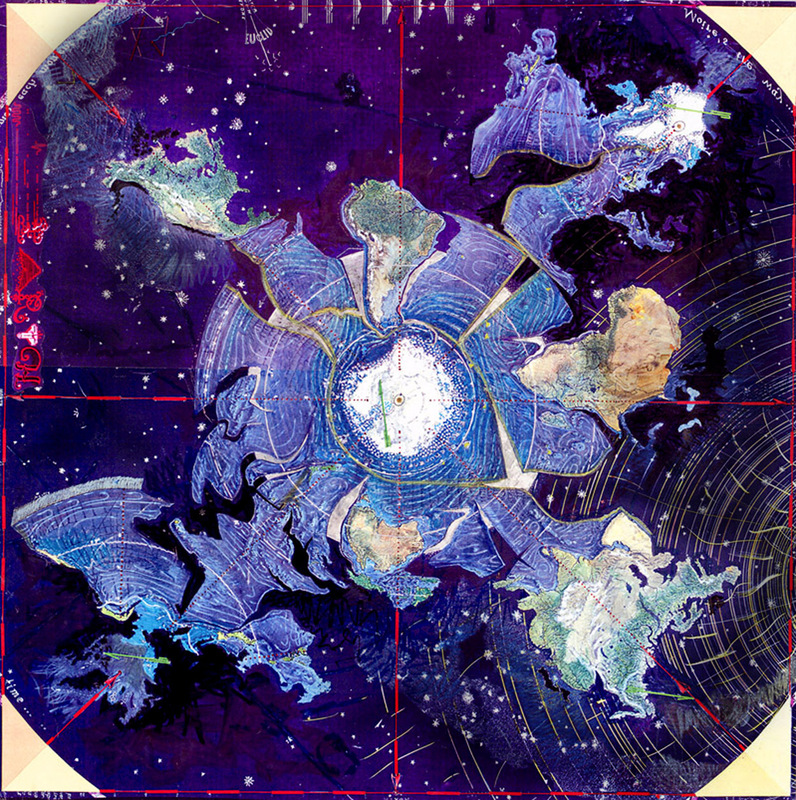 “CSNB Map # 1 | world maps with constant-scale natural boundaries”. | world maps with constant-scale natural boundaries” on my own internet site.